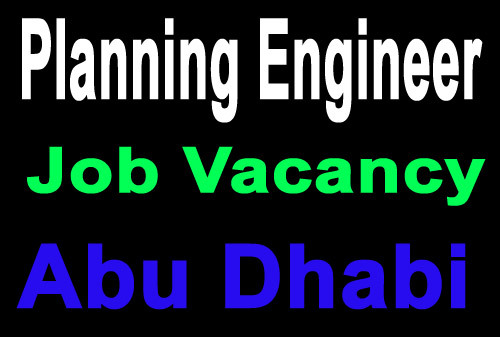 Senior Planning Engineer (Civil) is required for ABU DHABI. High Rise / Residential projects experience is a must. 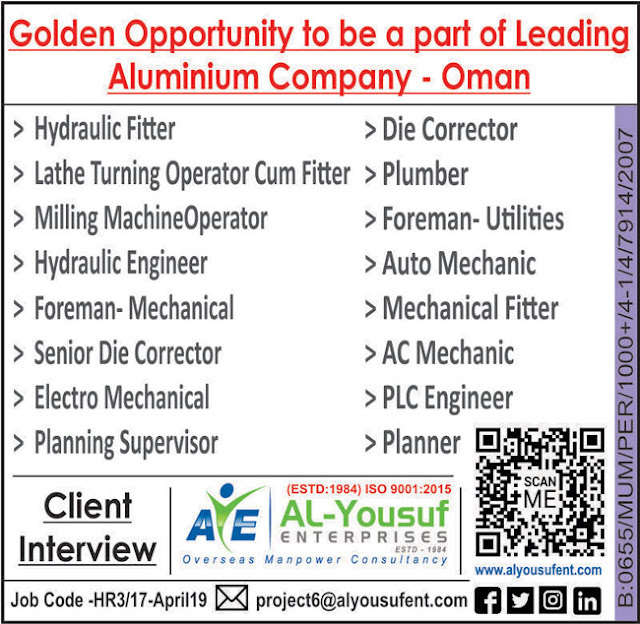 CV's to jocelyn.gelig@ali-sons.com. Share your CV if you are interested to work and relocate to Abu Dhabi.